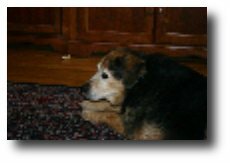 BarkleyAndPaws.com is a website created to provide information to pet lovers everywhere. 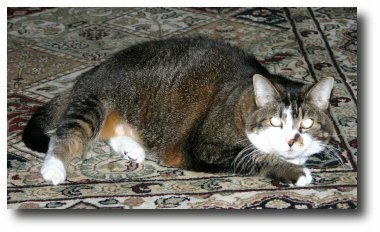 The name comes from two of our pets, our dog Barkley - who passed away September 2006 and our 14 year old cat Paws. Both of them have been a wonderful addition to our family and we can't imagine being without them, especially now that we have lost Barkley. And oh yea, before I forget, we have another dog named Lucy! She is a Border Collie something else mix and completely runs the house! She defines the term "Alpha dog"! We hope you find something interesting here. We are pet lovers and have always had pets. Through this site we hope to give back just a little of what these awesome "children" have given to us.